Kyle Thomas has made noise with a lot of different bands: Happy Birthday, Feathers, Witch. 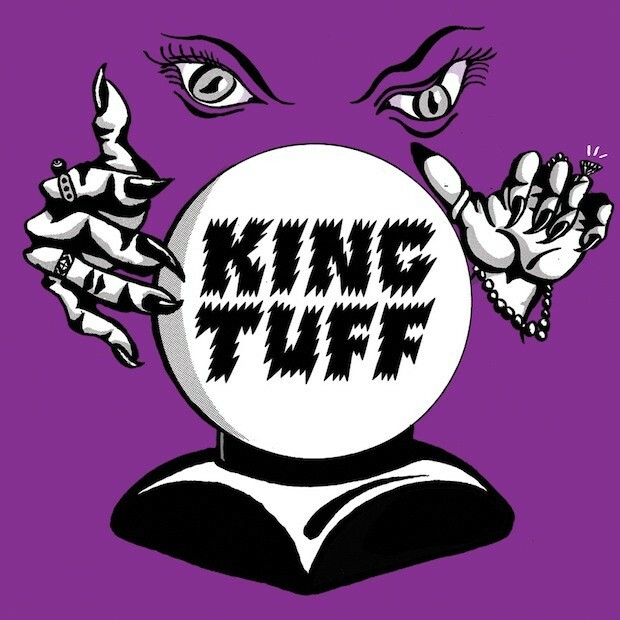 But he really hit his artistic stride when he renamed himself King Tuff and started knocking out snotty, scabby, attitudinally glammed-out garage rock. King Tuff’s new album Black Moon Spell is due next week, and the whole thing rips and snorts and kicks and struts. We’ve posted the early songs “Eyes Of The Muse,” “Black Moon Spell,” and “Headbanger,” but the whole thing is a total obnoxious blast. 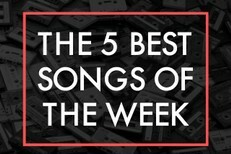 And right now, you can stream all of it at NPR. Black Moon Spell is out 9/23 on Sub Pop.